Impress your friends by always knowing about the cool and unusual things going on in London — sign up to our Londonist Daily email to get our daily articles sent straight to your inbox at 5pm. That’s everything from ticket alerts to restaurant reviews, London news and insightful features. You can subscribe to all of our newsletters (or pick and choose which ones you receive) here. 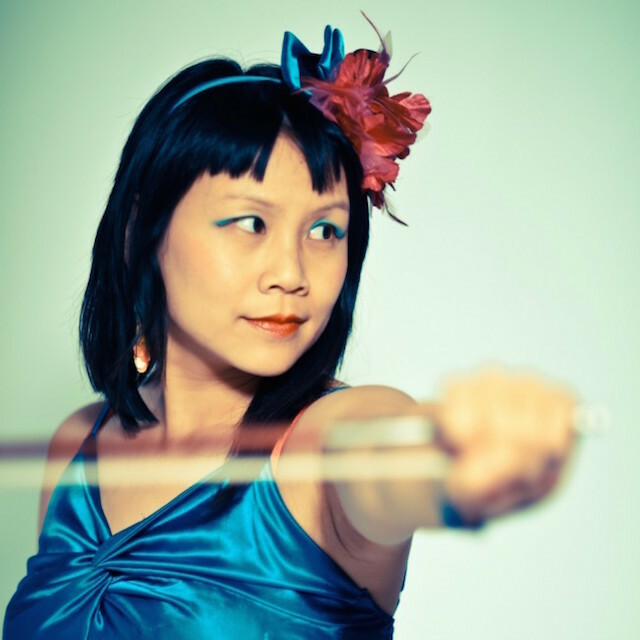 Liz Chi Yen Liew performs at Horniman Museum's Late. Photo by Suki Mok Photography. …Wingit? Available on Android and iPhone, Wingit is a smart (and free!) little app that solves the problem of “I want to do something now, but what is going on nearby?”. With just one tap, Wingit finds your location, scans social media and sends the best events happening nearby, straight to your device. 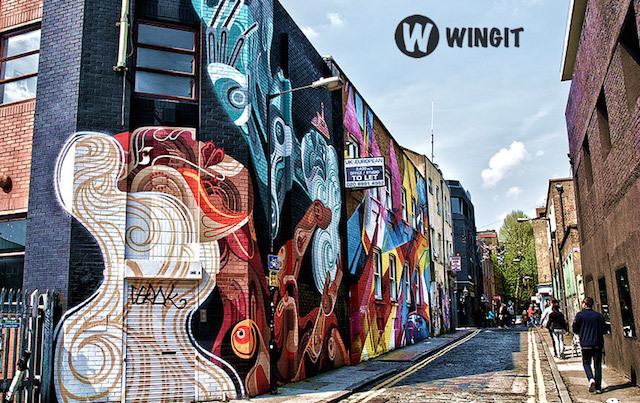 From performances to pop-ups, screenings to street art, download Wingit today on the App Store or Google Play to see what’s going on just round the corner. Sign up now to take part in the Starfish Breakfast Run on Clapham Common on 15 March and raise money for Starfish's work protecting orphaned and vulnerable children in South Africa.